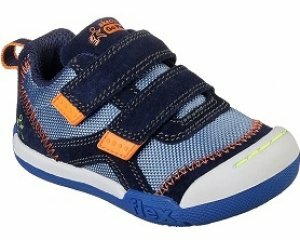 Ricosta Barney 252970 is a lovely boys everyday shoe with double rip-tape for adjustability. 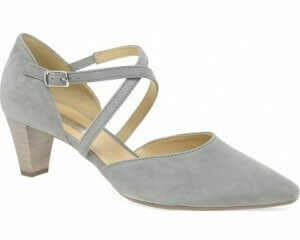 Ricosta Barney has a full leather upper, with nubuck/suede heels. It is a sporty style with a super lightweight sole making it ideal for spring/summer.